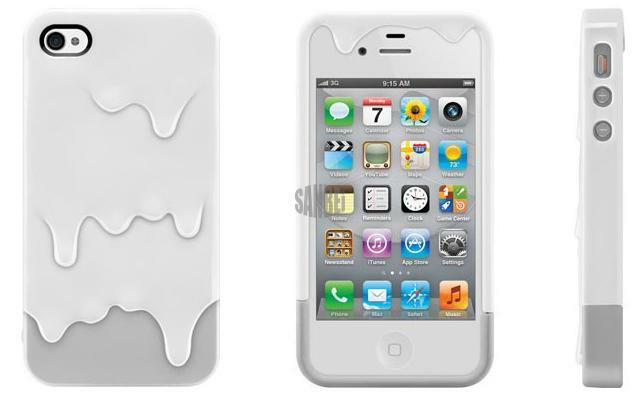 iPhone 4/4S Melt Case comes in two parts, works on a secure locking system, keeping your iPhone safe and free from dust! Full back and all rounded sides protection with access to all buttons and features. The case is also slightly raised on the front offering protection from screen damage. Cool features & distinctive design, allowing you to preserve the new look of your iPhone with these fantastic looking case!